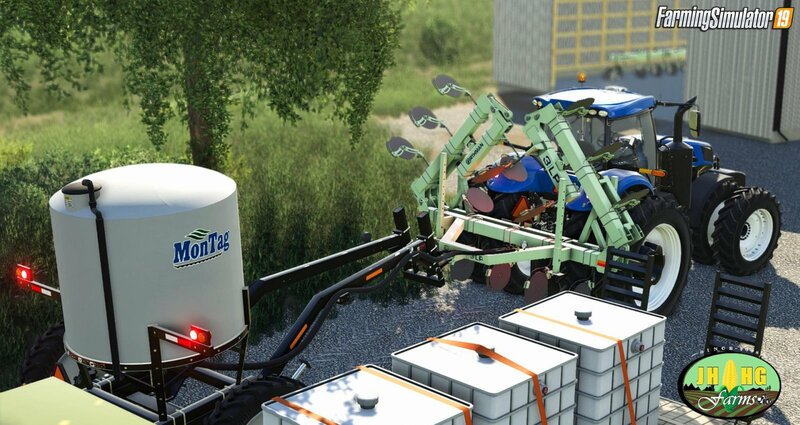 Mod Montag 1700 Liquid Cart v1.0 for FS19 | Farming Simulator 19 game. - ConnectionHoses (Dynamic Hoses) for Liquid fertilizer and Electric hoses for lights! - Attach selection controled by moving Tool (mouse Control rotation)! - Stering wheels (following) with true working Steering Cylinders! - Row Crop wheels Configurations (inverted Tire options)! - Fully supported with our Orthman 3LP! 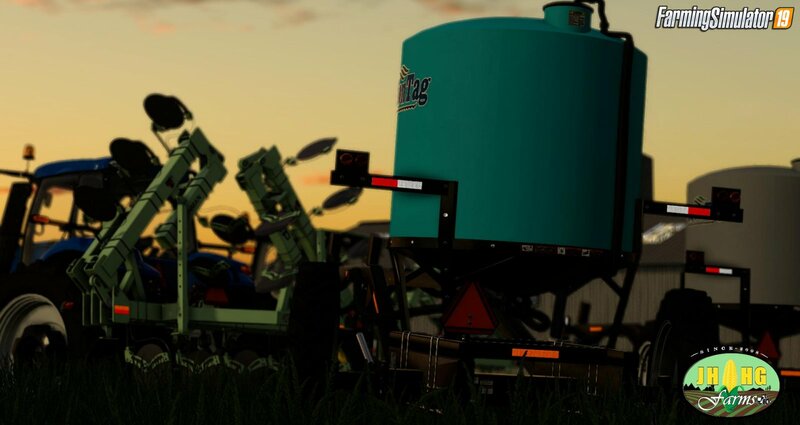 Installation instructions for «Montag 1700 Liquid Cart v1.0 for FS19» - Your first action will be to download the archive using the appropriate button below. Mods on our site are virus-free, and 99.9% have any extension other than “.exe”!